Although hunches and rules are easy to follow, they tend to offer a narrow viewpoint for designing Internet-based ventures. An axiomatic approach however, is scientific in nature…A methodology can be a bit more complex to grasp or follow, than a step-by-step approach, but the rewards can be far greater. Walter E. Rodriguez is a Professor of Computer Information Systems at the Lutgert College of Business, Florida Gulf Coast University and Director of the Institute for Technological Innovation. At the time of his MIT appointment, he was the Louis Berger Professor of Design at Tufts University. Research interests: visual-based systems development, advanced distributed learning technologies, and e-business operations management and strategy. 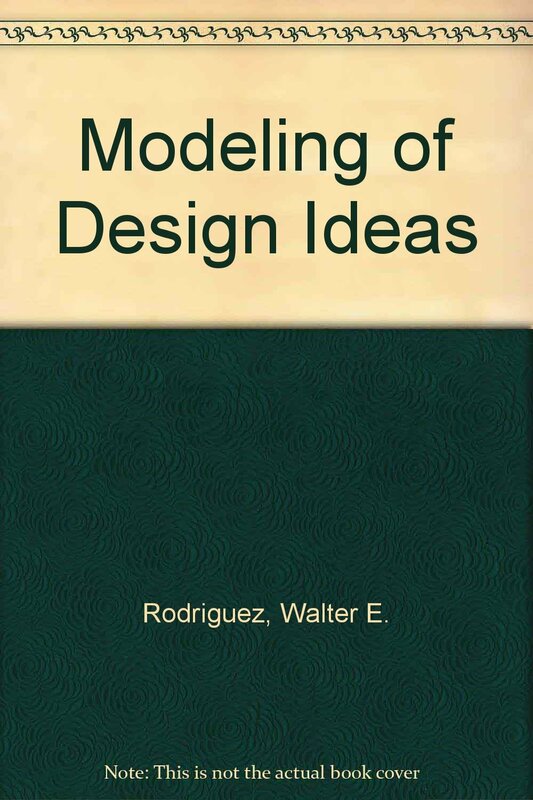 Dr. Rodriguez earned a Ph.D. in Engineering Project Management (interdisciplinary CE/ISE) from University of Florida in 1982. Three years later, he founded and chaired the Engineering Computer Graphics Program at Georgia Tech (1985-1993). At Florida Gulf Coast University, Professor Rodriguez teaches Internet-based Information Systems courses incorporating e-business operations management and strategy. He has held multiple posts at FGCU: Director of Grants and Research; Alico Endowed Chair and Eminent Scholar in Operations Management & Strategy; Founding Chair of the Departments of Computer Information Systems, Computer Science, and Decision Sciences as well as FGCU’s Florida Engineering Education Delivery System (FEEDS) program. During the last 30 years, he has obtained continuous National Science Foundation and private industry sponsored grants in: systems development, collaborative decision-support, distributed learning technologies, and multi-project management areas. Dr. Rodriguez also served as the Louis Berger Endowed Chair at Tufts University, and he teaches Global Business Management at the Zurich School of Management. He has published over 120 research articles and four McGraw-Hill books. In 1994, he received the Harvard Foundation Medal. As an MLK Visiting Professor at MIT, Dr. Rodriguez was hosted by the Department of Civil and Environmental Engineering. Këpuska, V.Z, Gurbuz, S., Rodriguez, W., Fiore, S.M., Carstens, D., Converse, P. and Metcalf, D.., uC: Ubiquitous Collaboration Platform for Multimodal Team Interaction Support, Journal of International Technology and Information Management, Vol. 17, Issue 3/4, 2008. Rodriguez, W., Fiore, S.M., De Welde, K., Carstens, D.S., Kepuska, V.Z., "Ubiquitous Collaboration (uC) Learning: Connecting the Physical and Virtual Worlds" Ubiquitous Learning: An International Journal, Vol. 2, No. 2, 2010 (Basic Research). Fiore, S.M., Rodriguez, W.E. and Carstens, D.S., “uCollaborator: Framework for STEM Project Collaboration Among Geographically-Dispersed Student/Faculty Teams,” Journal of STEM Education, Vol. 13, Issue 2, pp. 22-30, 2012.